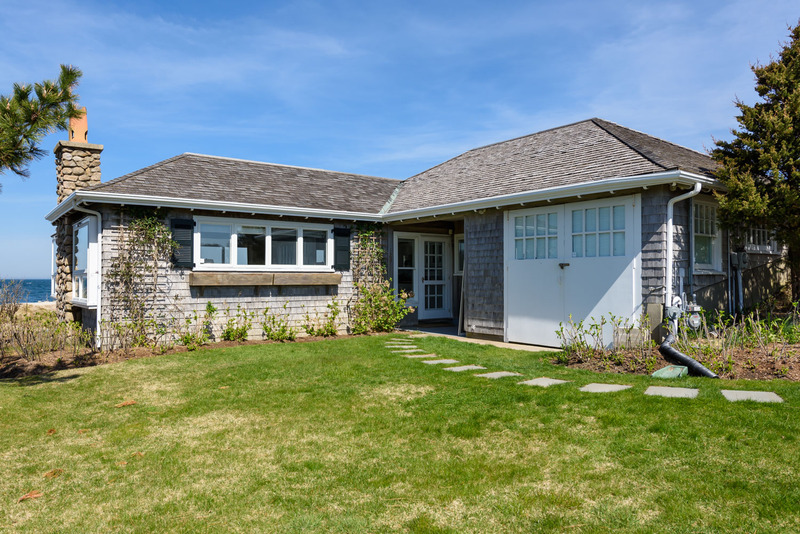 What makes a classic Cape Cod home? You start with an ocean view and easy access to sandy beaches. Add in wood shingles, aged to a driftwood silver by sea breezes. 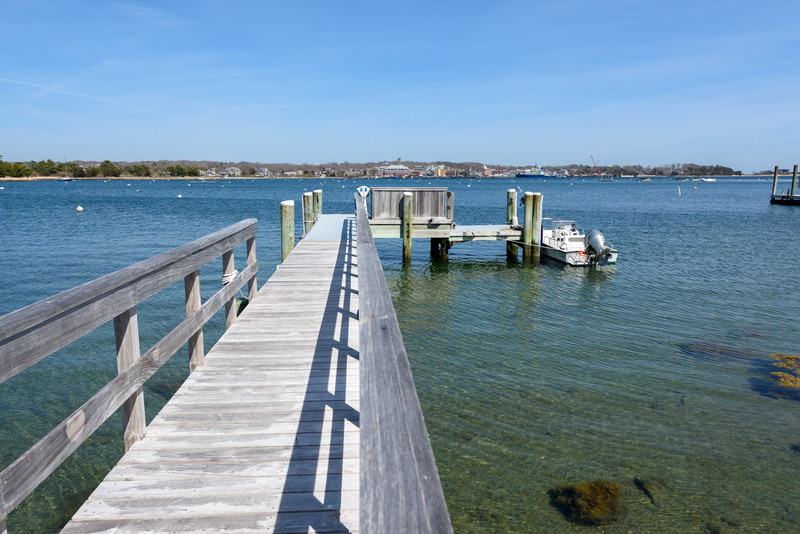 Penzance Point is one of Cape Cod’s most private waterfront enclaves. This beautiful peninsula is home to Seven Winds. An elegant and architecturally significant oceanfront estate that will capture your heart. 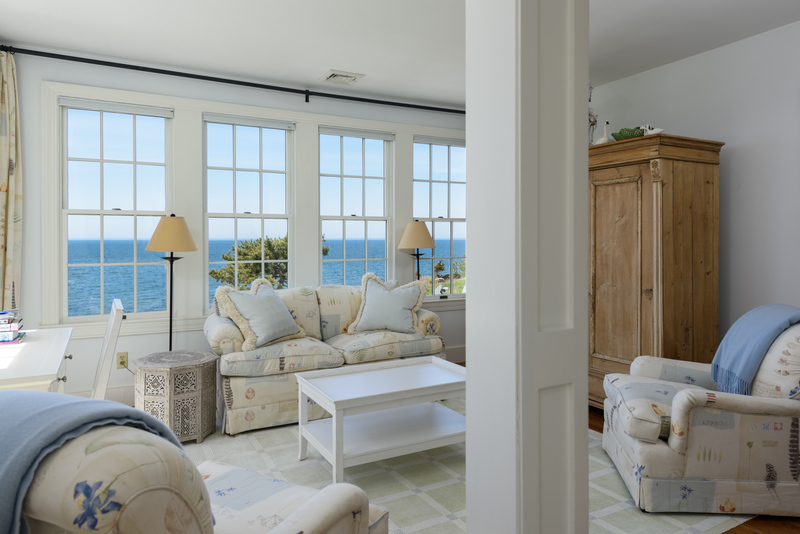 This six-bedroom home has panoramic views of Buzzards Bay and Great Harbor from any rooms. This magnificent property also includes a separate two-bedroom beach house, 400 feet of private white sand beach and its own deep-water dock on Great Harbor. The attention to detail is evident in the excellent craftsmanship and meticulous wood work throughout the home. The main house offers spacious rooms for entertaining, coffered ceilings, multiple fireplaces and a well-equipped chef’s kitchen are just a few of the highlights. 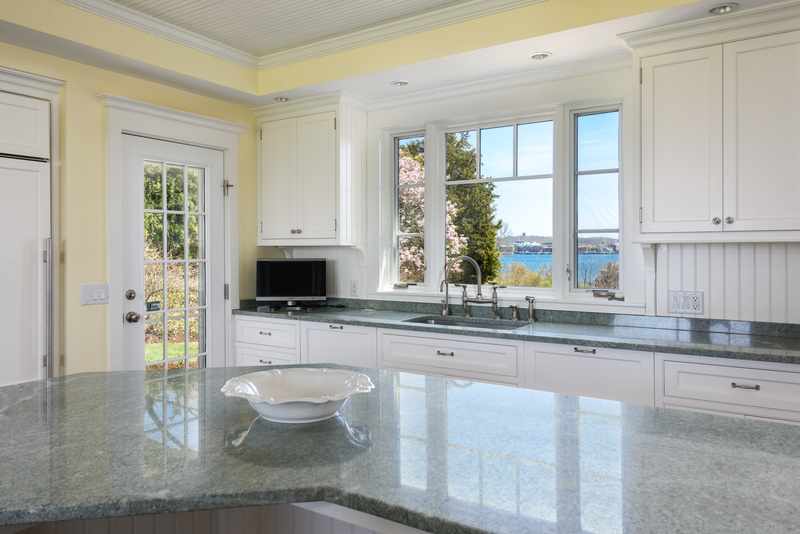 Sunlight and the ocean become part of the home through large windows. The home hews to traditional decor with a touch of casual style. 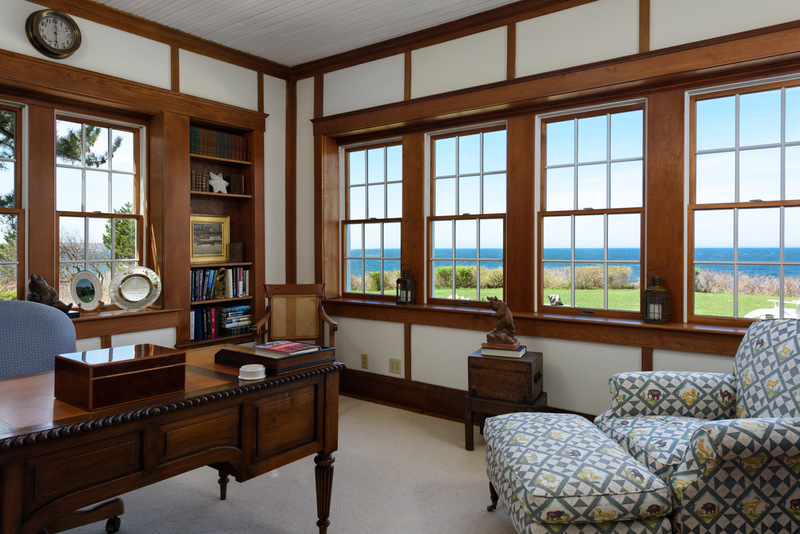 This Cape Cod compound is listed for $10.9 million with Robert Paul Properties, an affiliate of Luxury Portfolio International.